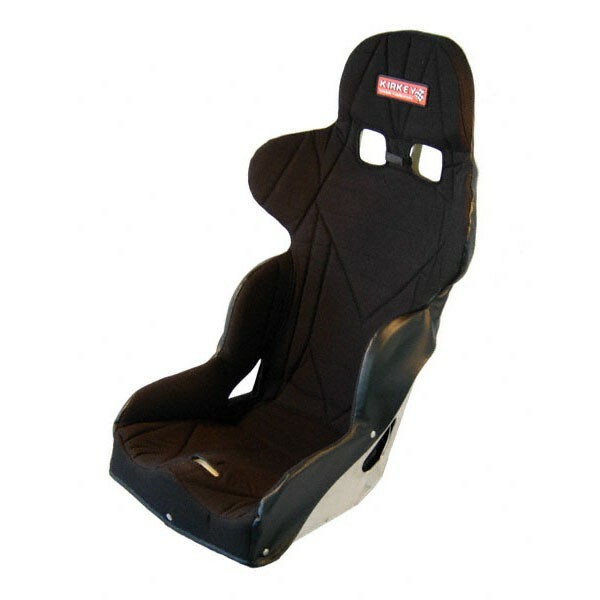 The Kirkey Intermediate Road Race seat is designed for entry level road course cars and is a great lightweight seat option for your Exomotive Exocet. 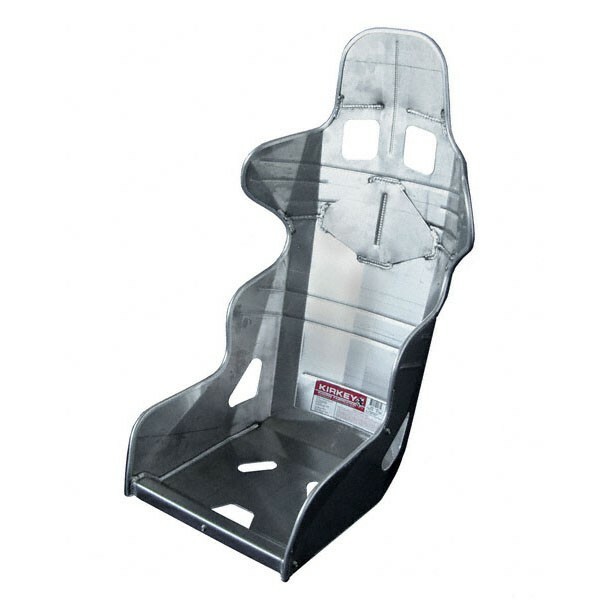 The popular and affordable Kirkey Intermediate Road Race seat is designed specifically for entry level road course cars. Sold in a full range of sizes, the Intermediate Road Race is constructed from 5052-aluminum for maximum support and strength. Comfortable enough for endurance events, the specially engineered shoulder and side supports maximize support without sacrificing performance. Add a seat cover for increased comfort! High Density padding is covered by breathable Air-Knit fabric.